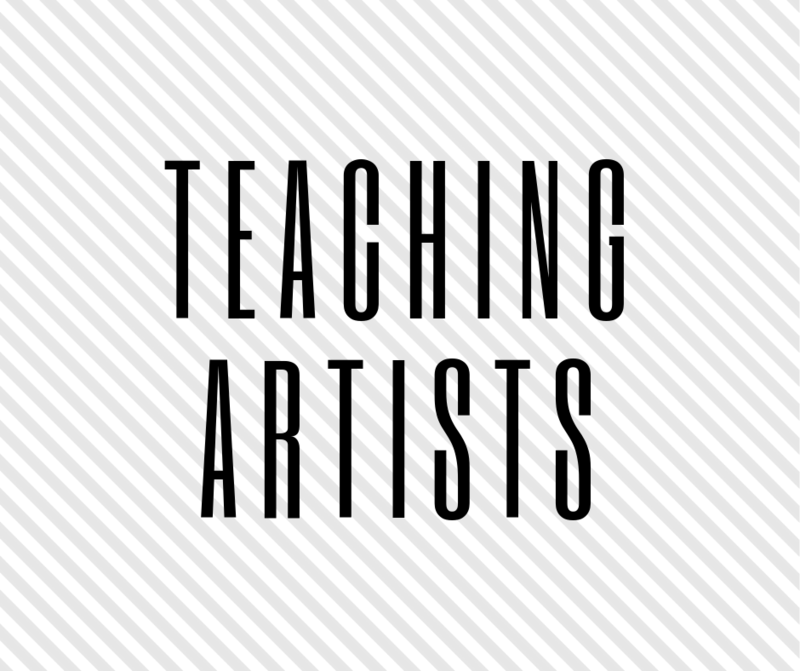 We are ALWAYS looking for teaching artists. We offer both Youth and Adult programming! 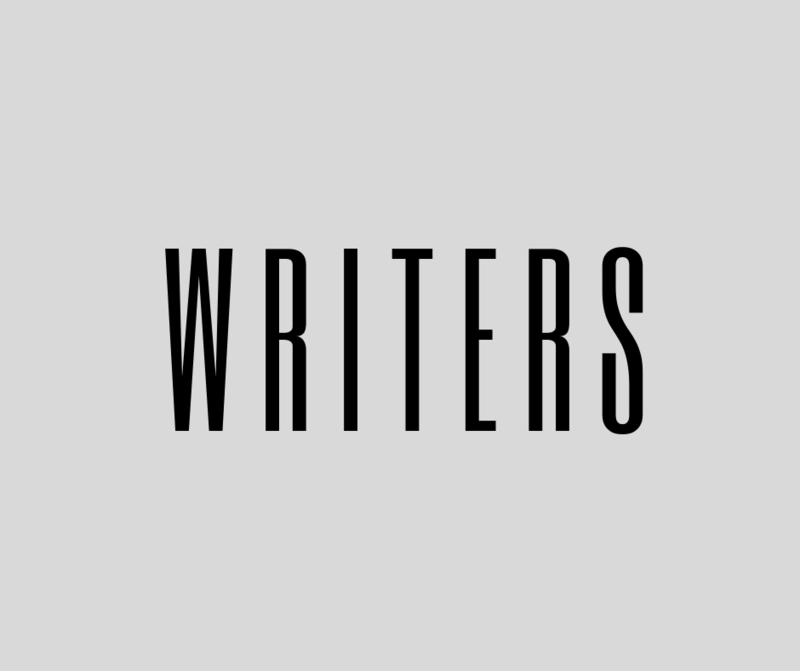 We are ALWAYS looking for writers. 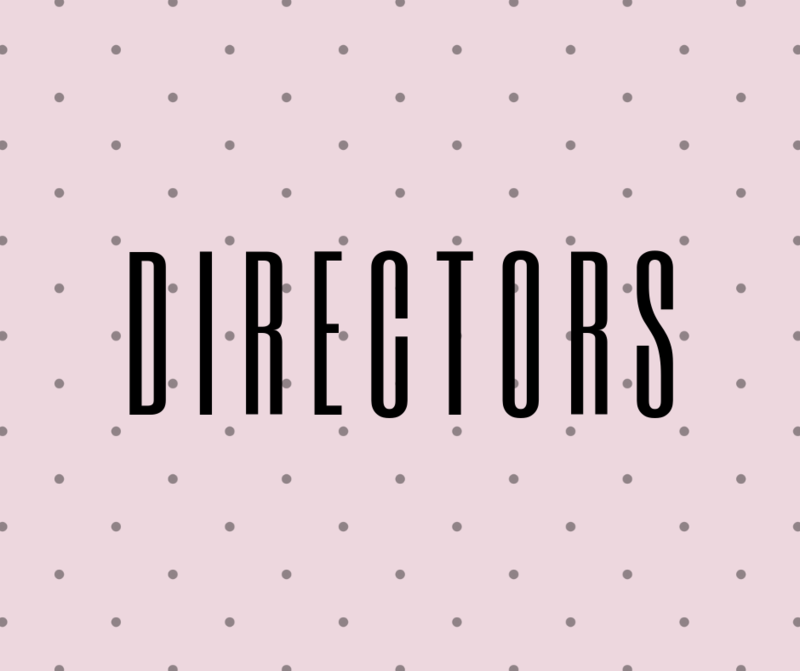 We are ALWAYS looking for guest directors. 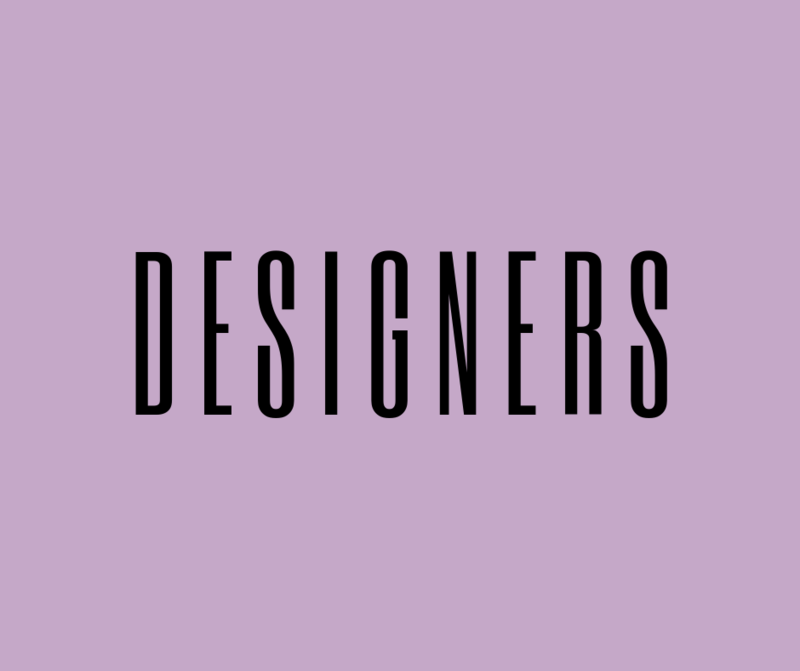 We are ALWAYS looking for designers: Costume, Prop, Scenic, Lighting, and Sound designers. Interested in getting involved with Laughing Pig Theatre at a higher capacity. 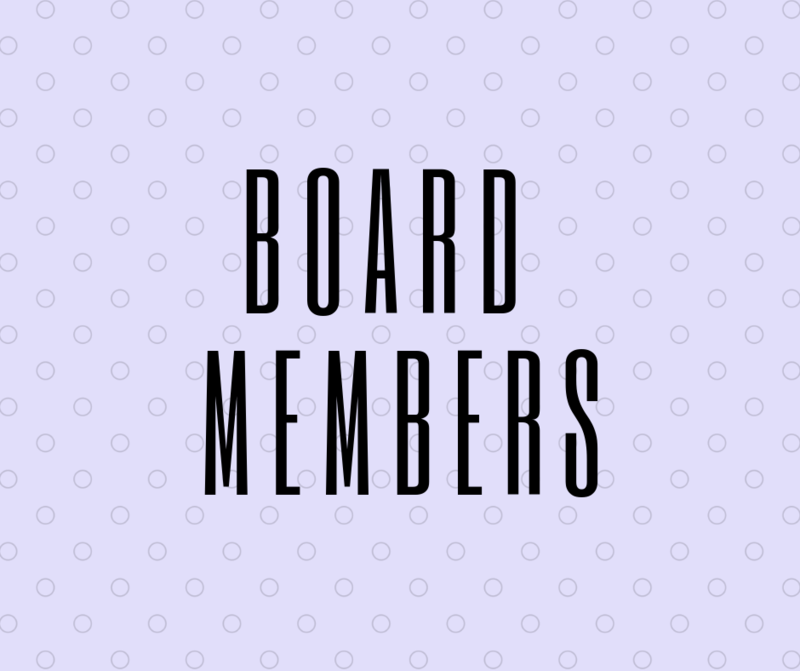 Apply to be apart of our board! 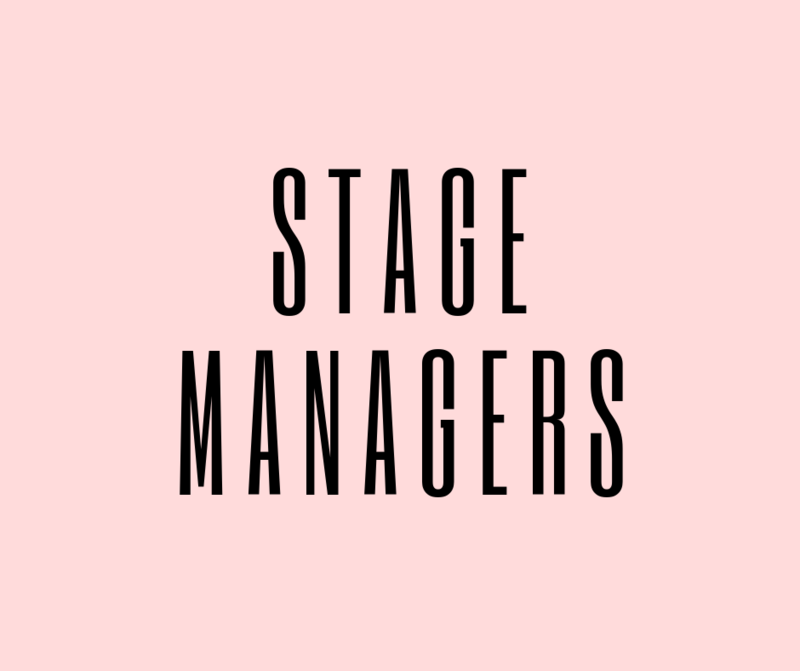 Great theatre is not possible without great STAGE MANAGERS! 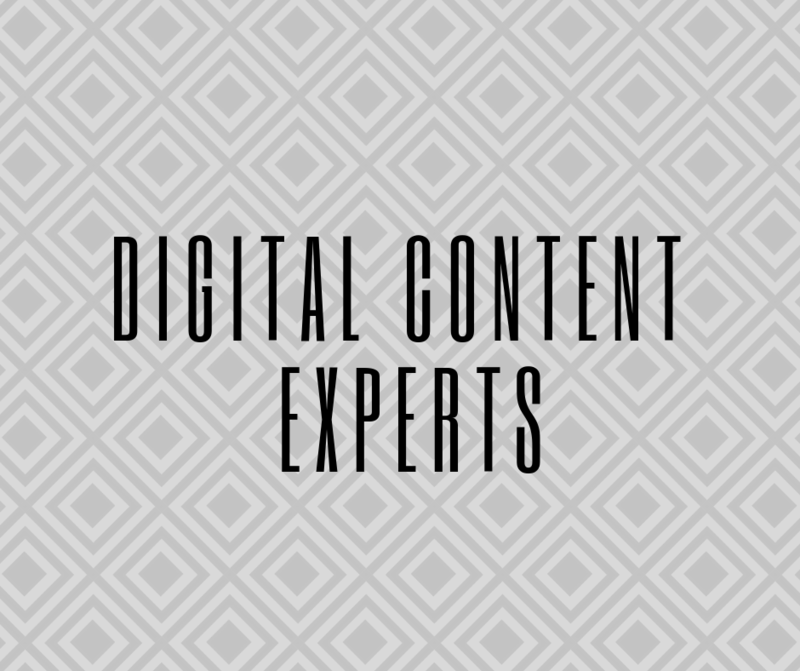 We are ALWAYS looking for Digital Content Experts. 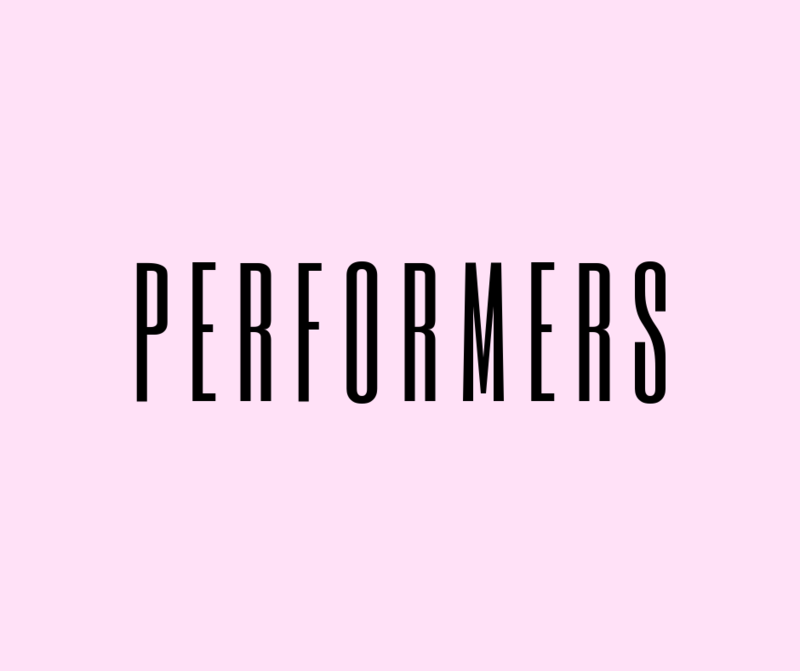 Join our Performer database and mailing list to hear updates about our auditions. 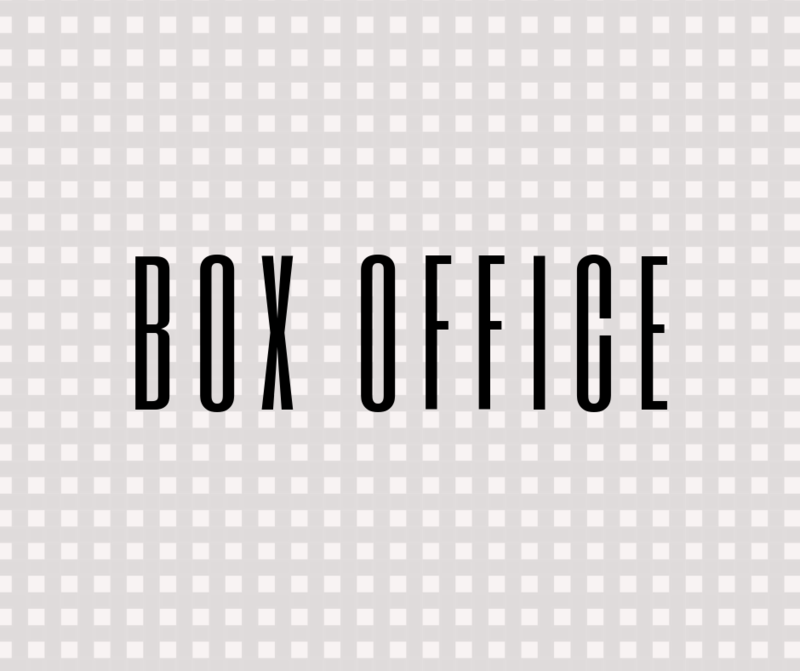 We are ALWAYS looking for Box Office support. ​Run our box office and get free admission to the performance.